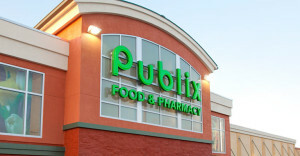 Harris began his Publix career in 1998 as an industrial engineer in Lakeland, Fla. He worked in various positions in logistics within manufacturing before transferring to the Atlanta dairy plant in 2006 as a production operations manager. In 2013, he was promoted to general manager of the Atlanta dairy plant. Harris transferred back to Lakeland last year, when he was promoted to his current role.